Thanks for hosting the challenge and for the wonderful template. Also posted in the Dole Whip thread. I'm late, but wanted to post anyway! Thanks for hosting and the template. Love it! Also posted in the RunDisney thread! Thanks for hosting and for the great template! 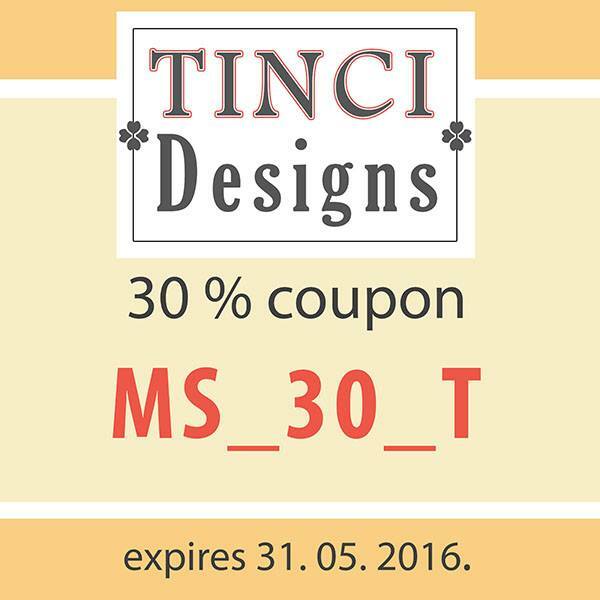 I hadn't heard of Tinci designs before, so this is fun to get a template from a new to me designer! Camera: I pretty much use my phone camera. I'm not sure how I feel about this one. Its the first time I've done something so heavily layered, and I'm not sure how I feel about the way the embellishments came out. Hello my MouseScappers friends! This week Krisztina from Tinci Designs has kindly donated a special template made just for this challenge, you won't be able to find it in her store at Ginger Scraps. Links to PNGs and Page file. For some inspiration the page I did with it and the new kit by Magical Scraps Galore, A Magic Carpet Ride that you can find at Ginger Scraps, Gotta Pixel and Scraps n Pieces. Krisztina has also a little something extra for you! Can't wait to see your wonderful creations!!! Thank you so much for sharing your talent and for being so generous. I really LOVE the link is still working. I'm a "newbie" and I found very nice from you that all the newbies have the chance to get the links to this beautiful temp. Send a private message to G.J. Find More Posts by G.J.